Bring Bravo's hit series Top Chef into your home with our Premium 7 PC. BBQ Tool Set with Nylon Carrying Case! This incredible set come with everything you need to make your grilling skills sharper! 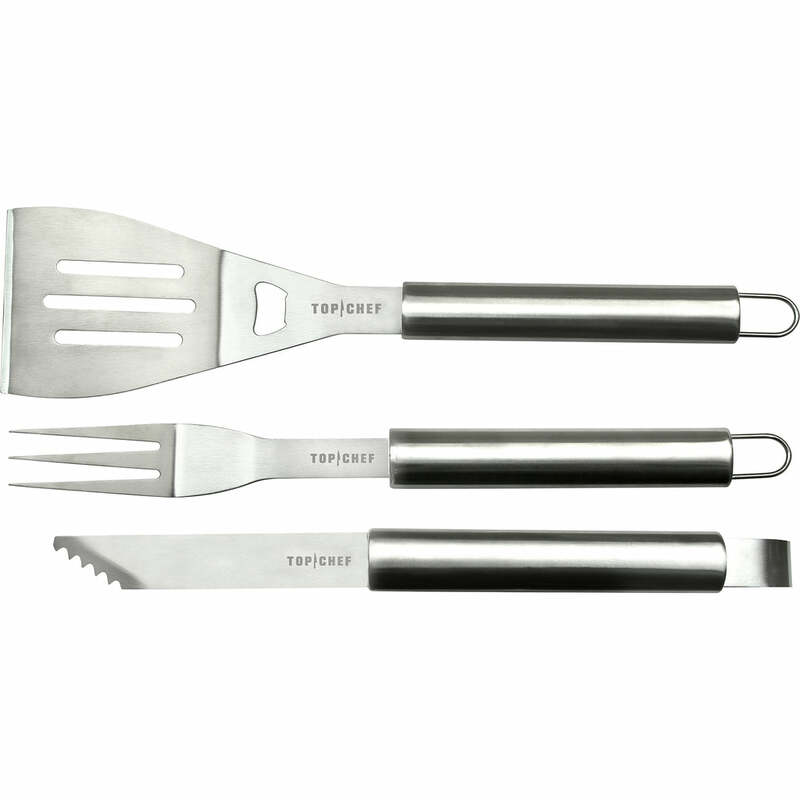 This set is all you need to turn that backyard BBQ into a culinary conquest!